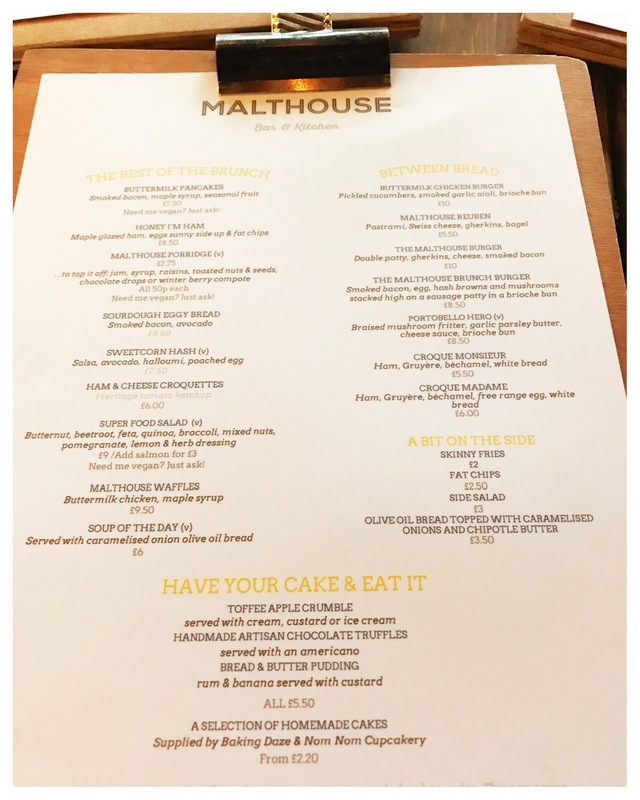 As promised in my previous blog about The Malt House Emporium, I said I would give you a foodie review on The Malthouse Bar & Kitchen adjoining the emporium. It is just what you need as you browse the two floors of antiques and vintage interiors. 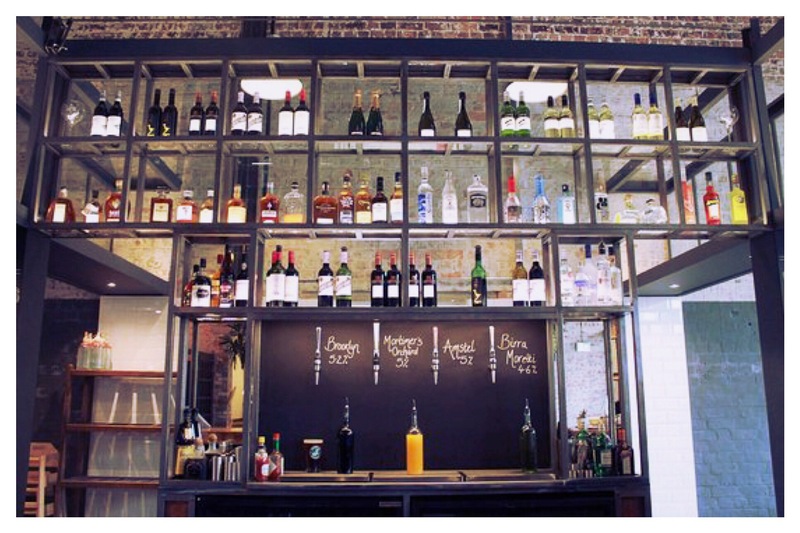 With a wonderful open plan bistro-style restaurant, they serve fresh home cooked food with ingredients sourced from local suppliers. I was thrilled to discover they served Freakshakes, I hadn’t tried one yet and just had to. It’s a complete sugar overload! Glad I ordered the small size. 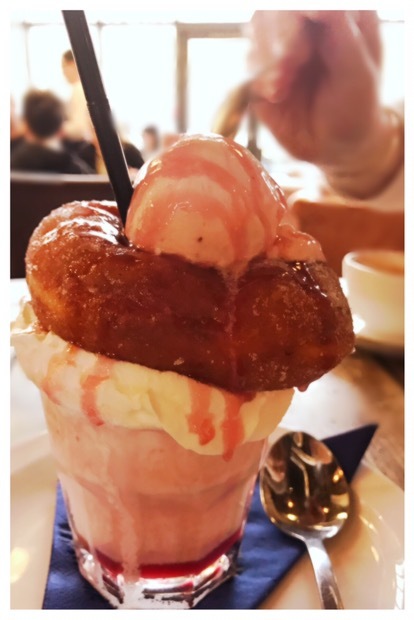 Their menu consisted of comfort-style food such as burgers, waffles, all day brunches and even Sunday roasts. We ordered the ham, egg and chips and sourdough eggy bread. The ham was a generous slice of honey roasted ham and I have to say the best-tasting ham I have had in a long time. The chips were homemade and fresh which made a wonderful change. 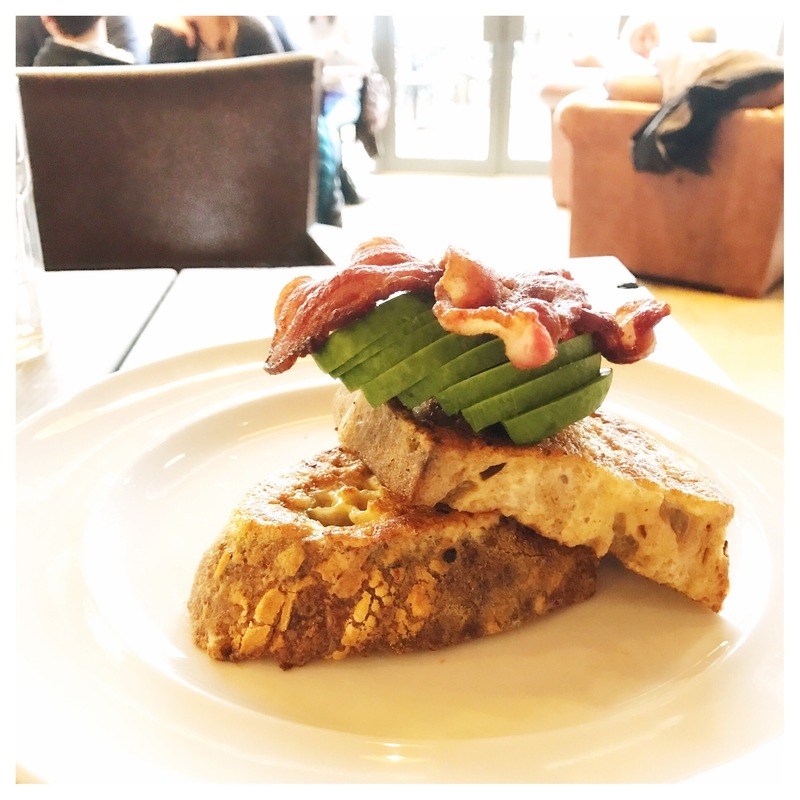 The sourdough eggy bread was amazingly fresh, served with avocado and bacon. The bacon cooked perfectly crisp and avocado beautifully ripe. This is the perfect place to meet a friend for a coffee and a very, very generous slice of cake. 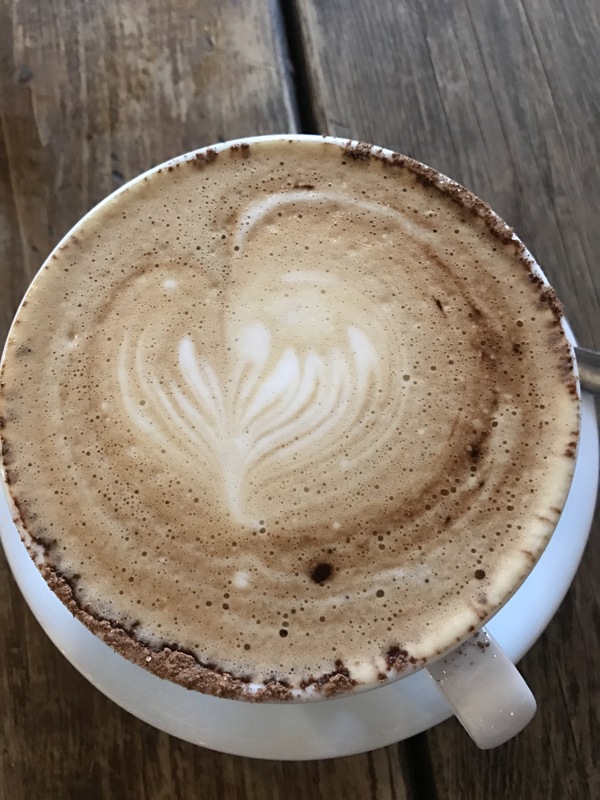 However, they are popular so you may need to book a table if you are planning to take a break whilst shopping or dropping in.